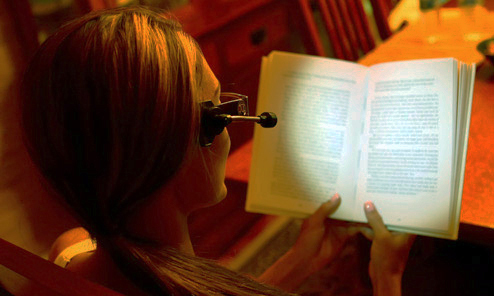 The Eyeglass Light is an ingenious accessory to eyewear for hands-free personal lighting. 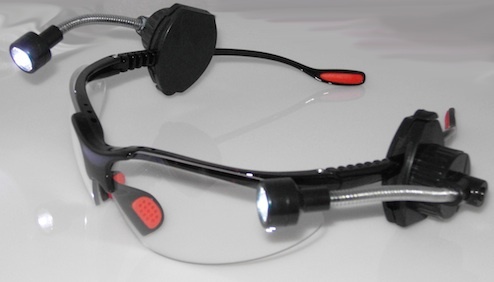 This extremely light device will attach to most eyewear frames, be they prescription glasses, readers, safety glasses or sunglasses. A unique tool for everyone. 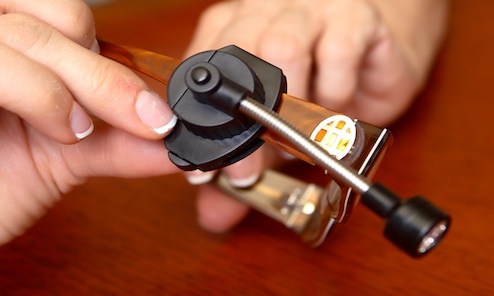 At 20 grams, The Eyeglass Light will easily clip on to any size frames on either side or both without discomfort, it clamps around the frame without touching the face. 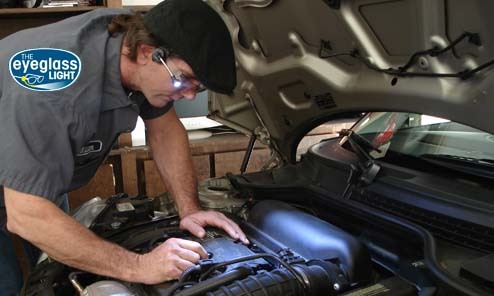 The compact design allows The Eyeglass Light is small enough to carry around with you in your handbag, glovebox or toolbox. 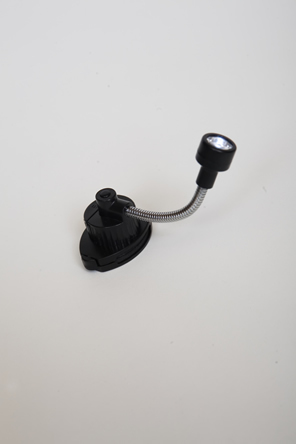 The Eyeglass Light LED lamp has a wide bright beam of light for using in every dark situation or when your vision needs a boost, it is powered by 2 long-lasting (60 hours) replaceable lithium coin batteries (included). When have you done something where you have needed a little more light to see? 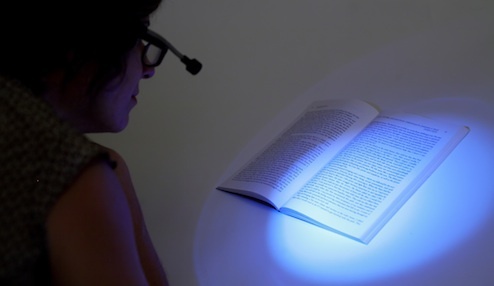 Typical clip-on reading lights or LED glasses can be heavy or restricted to one pair of glasses, The Eyeglass Light is lightweight and universal. 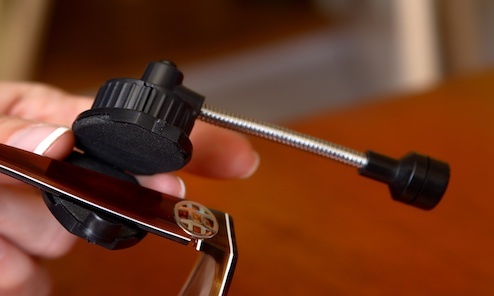 Whatever you are doing on a journey, at home, in bed, in a restaurant or outdoor pursuits, The Eyeglass Light allows improve your focus on what your point of view.... 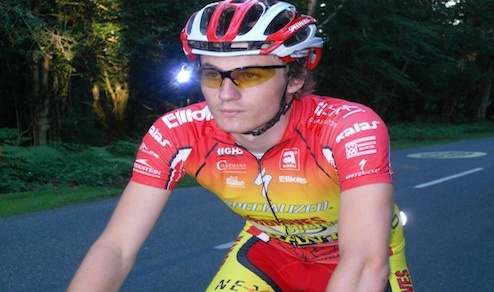 The ideal and only Glasses Light you'll ever need! 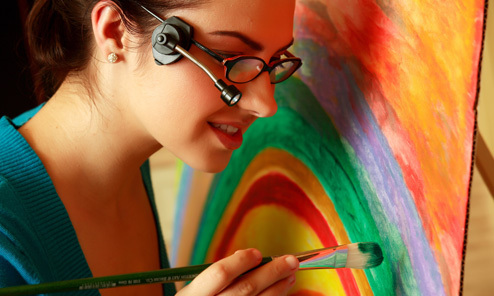 Hobbies and Crafts can be more rewarding with The Eyeglass Light. Such as model building, needlework, painting, drawing, jewellery making, electronics.. too many to mention. 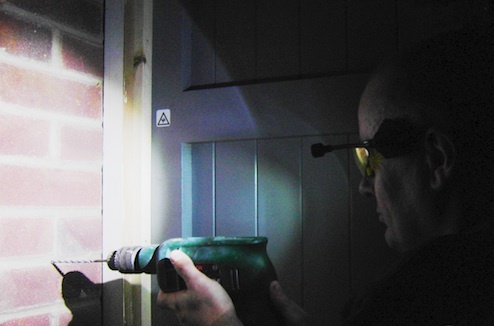 As a DIY Light for wiring electrics, plumbing, flat pack furniture assembly, painting, car mechanics to help shine some light on your project to make it easier to finish. 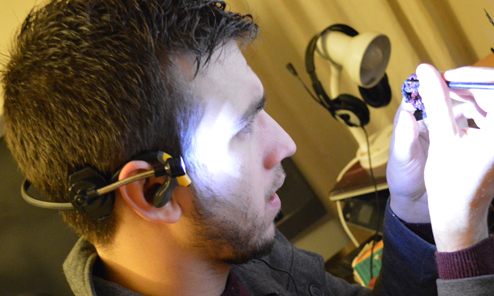 It can even clip to some headphones to enjoy personal listening and lighting. It's also been known to benefit people with low vision such as macular degeneration. 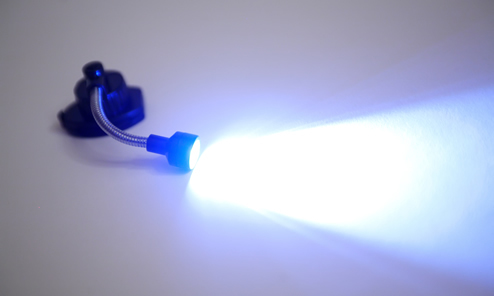 Outdoor Pursuits at night are safer with The Eyeglass Light, such as fishing, walking, running, cycling, camping and caravanning. 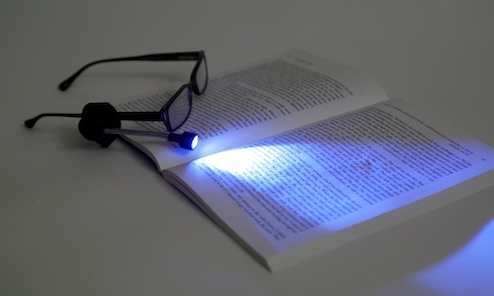 Reading Light for Bed, to give yourself some personal light so your partner is not disturbed, not just in bed.. useful for train, plane and car journeys. Let us know how you're using it if it's not mentioned above. We would love to hear from you!